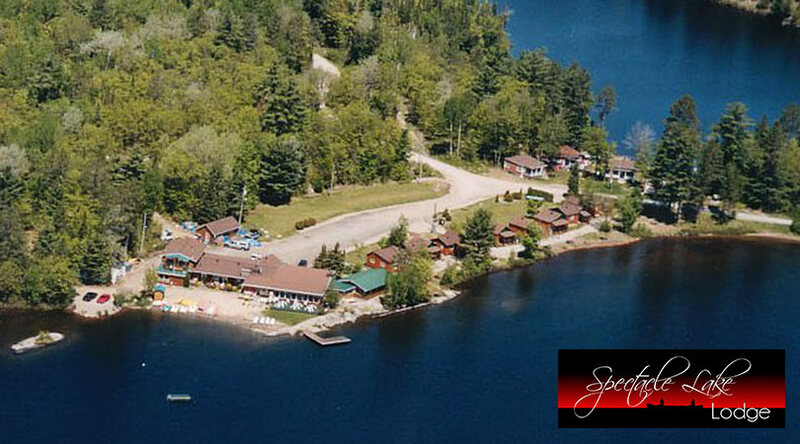 The biggest construction project of the year in Madawaska Valley is moving along well. 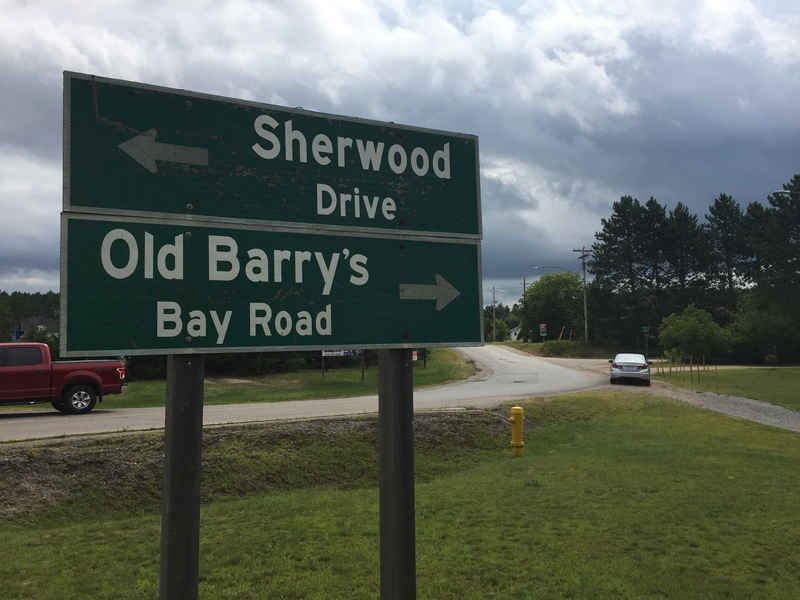 That’s according to Madawaska Valley Operations Supervisor Mike Phillips, who says Old Barry’s Bay Road is officially halfway done. The road is being redone in its entirety this summer, and Phillips says crews are right on schedule. Phillips says the road could be completely paved and ready to drive on by the end of August, with signage and lines being done by the end of September. 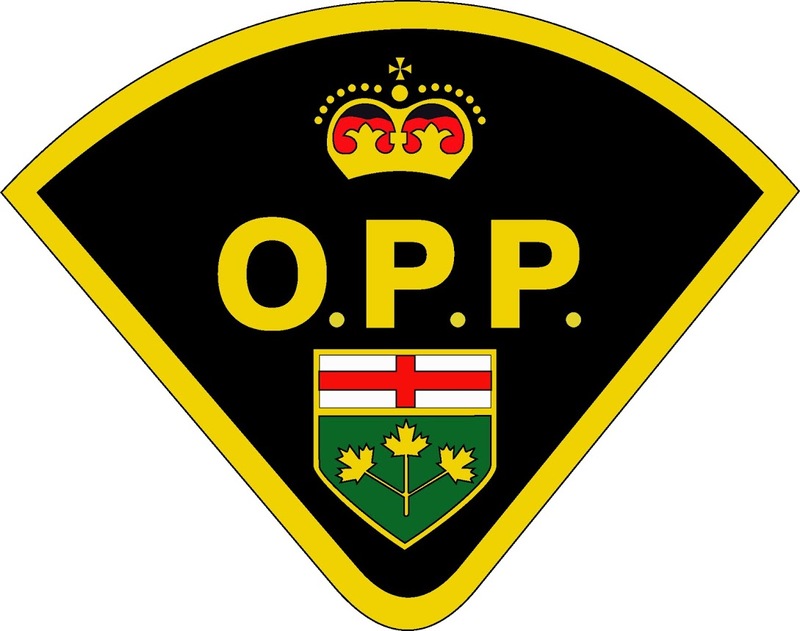 Madawaska Valley had been granted $1.7-million of funding through the Ontario Community Infrastructure Fund to complete the road this summer, after three kilometres were paved last year. Crews worked last summer to have a survey of the road completed to insure the project was “shovel ready” come this summer, so crews could start immediately. 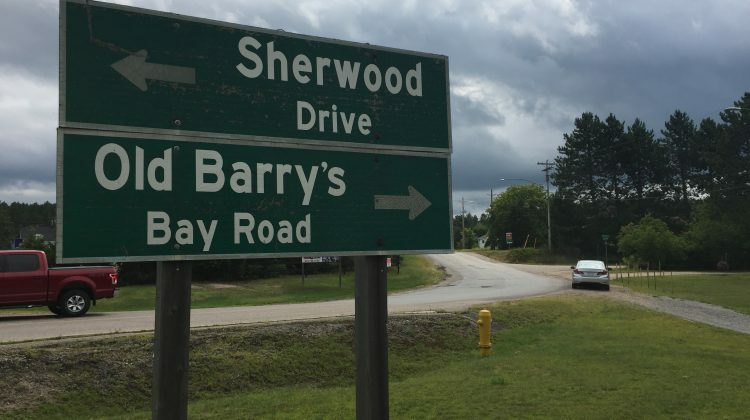 Old Barry’s Bay Road stretches from Opeongo Line in Barry’s Bay to Combermere Road in Combermere, and is often used as a detour route if Highway 62 is closed.